Former Nigeria’s Vice President, Alhaji Atiku Abubakar’s Street To Street Support Initiative group has been inaugurated in Warri, Delta state ahead of the 2019 presidential poll. The group, after its inauguration, called on the former Nigeria Vice President to urgently make a formal declaration to contest for the office of President of Nigeria come 2019. 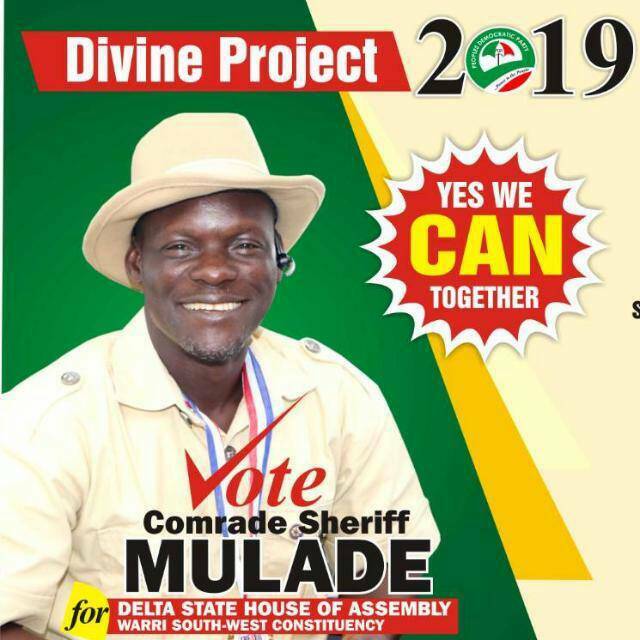 Delta State Director of the group, Barr. Kiniovo Esievo, while inaugurating the group said that Alhaji Atiku remains the most qualified Nigerian to occupy the exalted office come 2019, as he charged the newly inaugurated executive to go to the grassroots and start mobilizing the people. Esievo, who explained reasons why Nigerians must trust Atiku for the plum job, said that the former Vice President and renowned successful businessman has the experience, the brain, the charisma and courage to fix Nigeria’s teething problem. “We see him as a man with vision that can take Nigeria out of its economic woes. A man that can give us electricity, food, employment, more refineries. A man that can raise the bar for Nigerians. The National President of the Street 2 Street Support Initiative for Atiku, Dr. Wabara Emeka, insisted on the People’s Democratic Party (PDP), must look in the direction of Alhaji Atiku Abubakar if indeed we are serious about the project “Return PDP back to Aso Rock”. In same vein, the Peoples Democratic Party (PDP), South South, Woman Leader, Chief (Mrs.) Tessy Torru, also joined in the call for Atiku to imediately declare his intention. She charged the newly inaugurated executive not to sleep until every Deltans is conscious of Atiku’s capacity to fix our challenges. 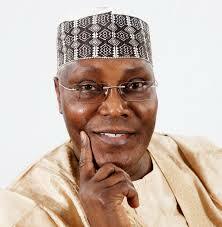 A Chieftain of the Peoples Democratic Party, in Delta State, Chief Ufuoma Charles Obule praised Alhaji Atiku Abubakar saying as an astute politician and successful business man, he has the ability to rule Nigeria. 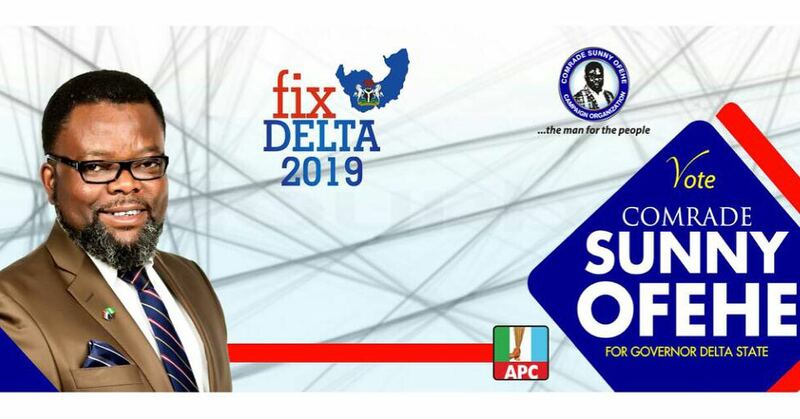 Obule seized the opportunity to also canvas for the re-election bid of Delta State Governor, Senator Ifeanyi Okowa as informed the gathering of his own senatorial ambition to represent the people of Delta Central Senatorial District in the red chambers.